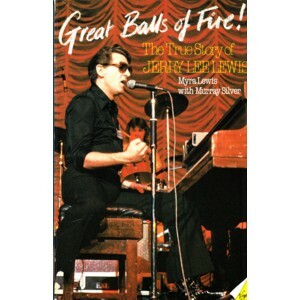 View cart “Hellfire – The Jerry Lee Lewis Story (SECONDHAND)” has been added to your cart. Written by Myra Lewis & Murray Silver and published as a trade paperback by Virgin Books in the UK in 1982. His ex-wife tells the story of his life. CONDITION – okay. The cover is lightly scuffed, with wear along the edges.